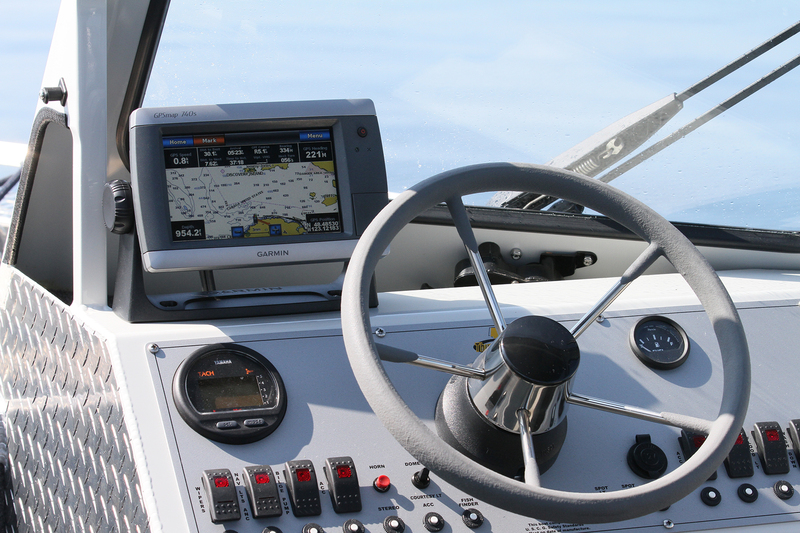 Island Boat Rentals offers 21' welded aluminum boats with canvas enclosures and touchscreen navigation systems as well as a 16' welded aluminum open skiff with side console and navigation system. 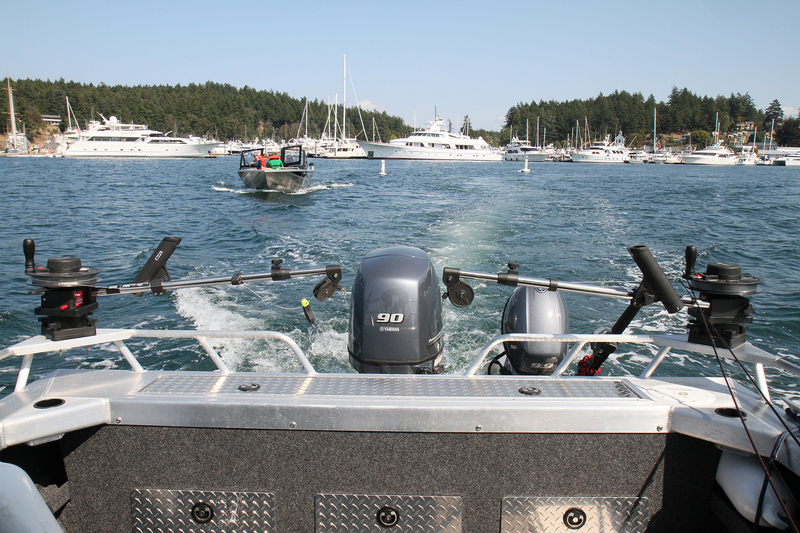 We are located at Roche Harbor on San Juan Island (just 10 miles north of Friday Harbor). Call 360-317-6160 for reservations or more information. 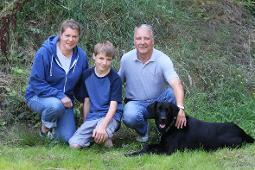 Island Boat Rentals is owned and operated by Scott and Barb Leeming with support from their son, Will and their dog, Cooper. 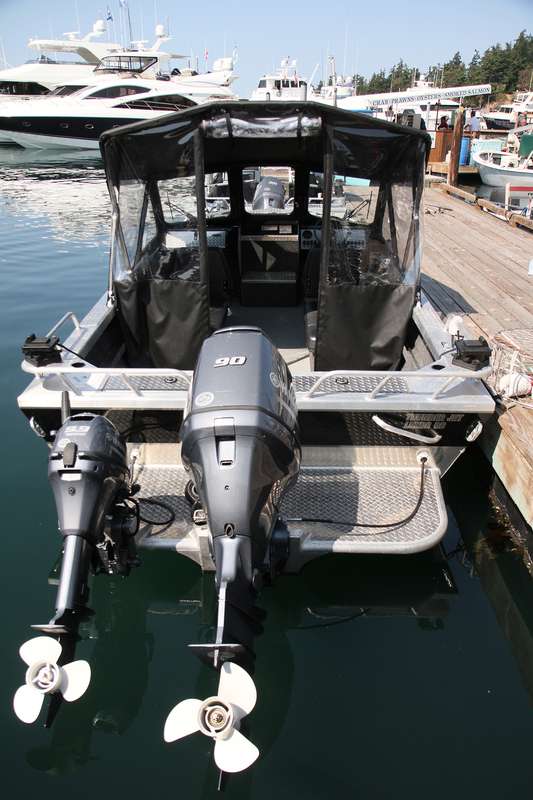 Our 21ft welded aluminum “Thunder Jets” with seating for 6 passengers have 90 hp Yamaha 4 stroke engines and 9.9 hp Yamaha 4 stroke trolling motors. Our 16' "RiverHawk" open skiff offers seating for 4 passengers and has a 50 hp Yamaha 4 stroke engine. 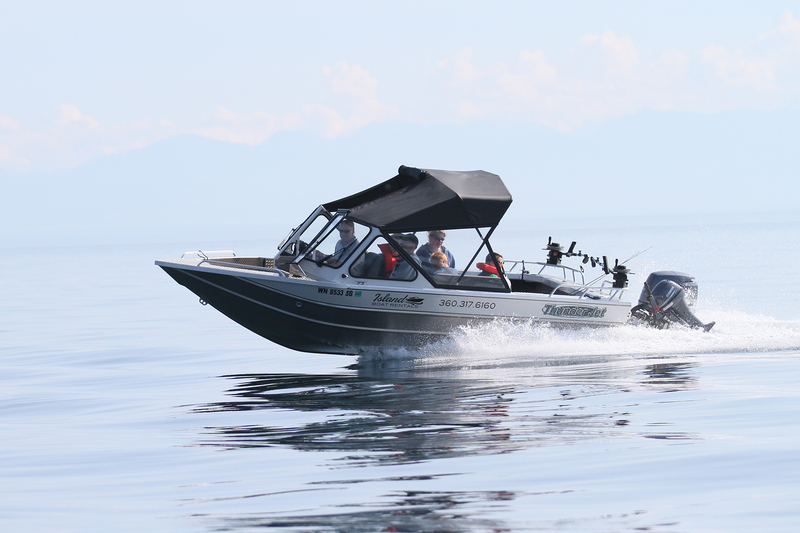 Our boats are PERFECT for salmon fishing, crabbing, island exploring and whale-watching. 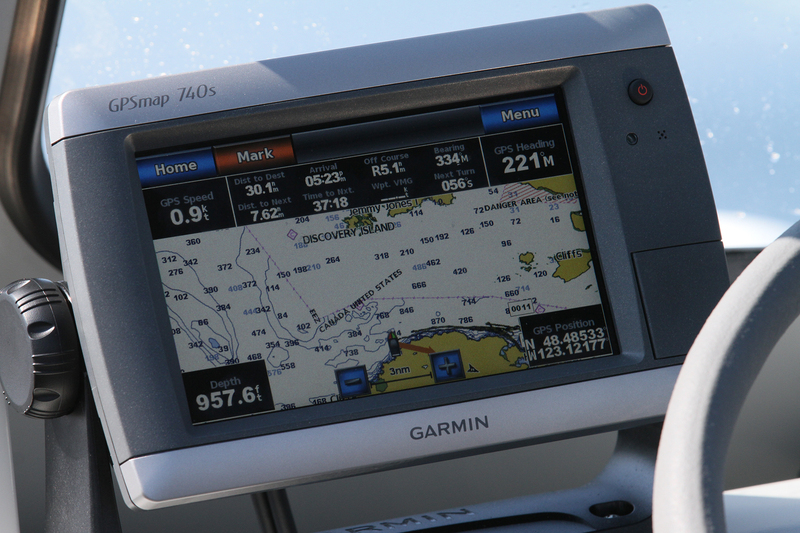 All of our boats are equipped with GPS navigation systems as well as all the safety equipment required by the USCG. 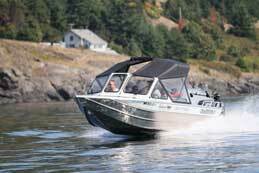 We picked Thunder Jet and RiverHawk boats because they're safe and durable, and both companies are leaders in the innovation of aluminum boat technology. 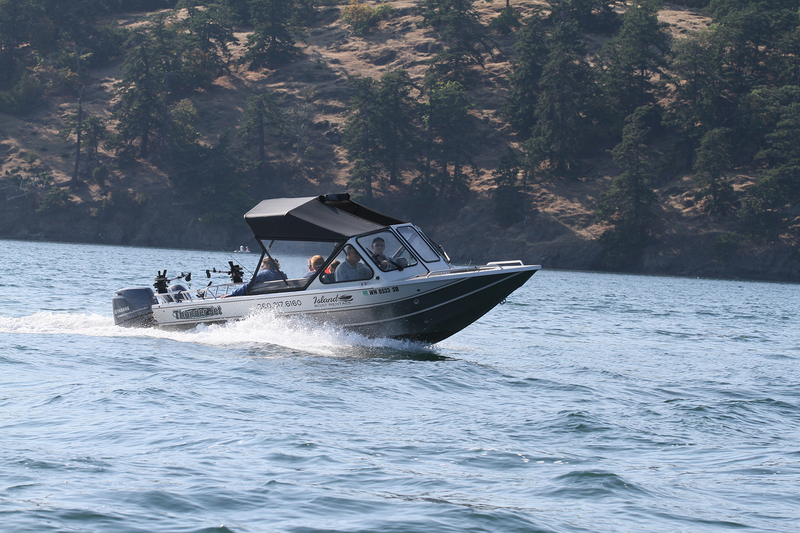 Come explore the beauty of the San Juan Islands from the best view – on the water! 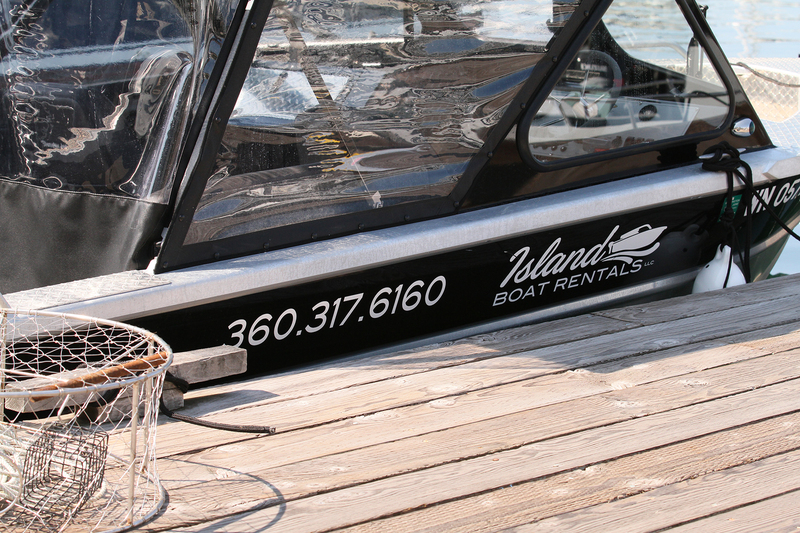 Island Boat Rentals, come see and let us help you . . .